A stalled plan to build a carbon capture and sequestration coal plant in Illinois — what would be the first commercial-scale "clean coal" R&D plant of its kind in the U.S. — has been revived by new Department of Energy Secretary Steven Chu. 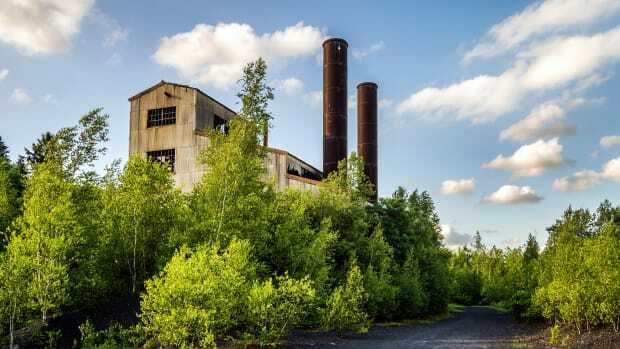 Chu announced on Friday that the DOE plans to direct up to $1 billion from the stimulus bill toward the FutureGen plant, a five-year-old joint public/private project that was abandoned by the Bush administration in early 2008. President Obama&apos;s American Recovery and Reinvestment Act allocated $3.4 billion for the development of carbon capture and sequestration technology, or CCS, which would enable coal-fired power plants to capture their carbon dioxide emissions and store them deep underground. Supporters from both industry and environmental groups say the technology offers one of the best chances to reduce greenhouse gas emissions at a time when the global economy is still too heavily dependent upon coal to stop using the fossil fuel altogether. But the idea of "clean coal" — particularly as it has been marketed by industry — remains controversial among groups that are unsure if CCS will work and argue "clean coal" is still not as clean as alternative forms of solar or wind energy. The DOE could spend up to $1.073 billion on FutureGen, using largely the stimulus funds, although the agency cautioned that it and the industry alliance set to build the plant will revisit the project&apos;s progress in early 2010. Over the next six months, the alliance is tasked with completing preliminary designs for the site in Matoon, Ill., arriving at an updated cost estimate and developing a complete funding plan. The industry alliance, which includes about a dozen companies, is expected to contribute $400 million to $600 million toward the estimated $1.5 billion total cost. "This important step forward for FutureGen reflects this administration&apos;s commitment to rapidly developing carbon capture and sequestration technology as part of a comprehensive plan to create jobs, develop clean energy and reduce climate change pollution," Chu said in a statement announcing the new agreement. Lawrence Pacheco, a spokesman for the FutureGen Alliance, said the sudden about-face on the project has more to do with the new administration in Washington than the sudden availability of funds in the stimulus act. "The last administration did not support the project in the end, and that&apos;s why they pulled out," he said. The Bush administration announced in January 2008 — a day after the president highlighted clean coal initiatives in his State of the Union address — that it was dramatically restructuring the project because the cost estimates had doubled from initial projections to a total of $1.8 billion. A report released this March by the House Committee on Science and Technology, though, accused Bush-era DOE officials of getting their numbers wrong. "It wasn&apos;t a real rationale for canceling the project, most people thought it was a political decision they made," Pacheco said. "Whatever the politics were, the location, the site. The report demonstrated it had nothing to do with cost really." Some rumors suggested the Bush administration canceled the project because the alliance selected the site in Illinois over two other finalists in Bush&apos;s home state of Texas. 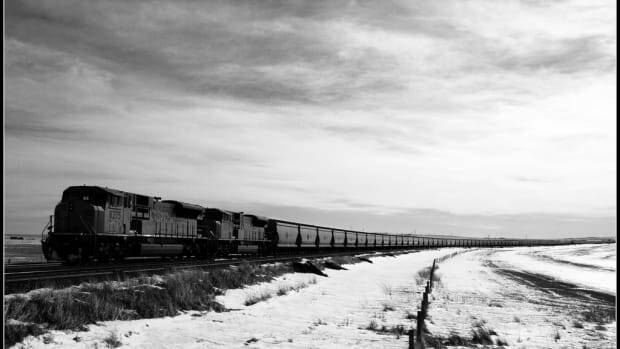 The House committee, though, drew a different conclusion in its report, dramatically titled The Passing of FutureGen: How the World&apos;s Premier Clean Coal Technology Project Came to be Abandoned. It suggested the Bush administration was never fully committed to the project, which the government (and not industry) first initiated in 2003. "In retrospect," the report concluded, "FutureGen appears to have been nothing more than a public relations ploy for Bush administration officials to make it appear to the public and the world that the United States was doing something to address global warming despite its refusal to ratify the Kyoto Protocol." The report outlined that political appointees at the DOE were hedging on the plant even as the White House continued to publicly tout its commitment to FutureGen in global climate discussions. The Bush administration had praised the project as the kind of industry-led innovation that could address climate change more effectively than global treaties. Pacheco says the industry alliance has continued, over the past year, moving forward with the project, using private funds and support from the state of Illinois. In December, the alliance purchased the 444-acre site where the plant is to be built. 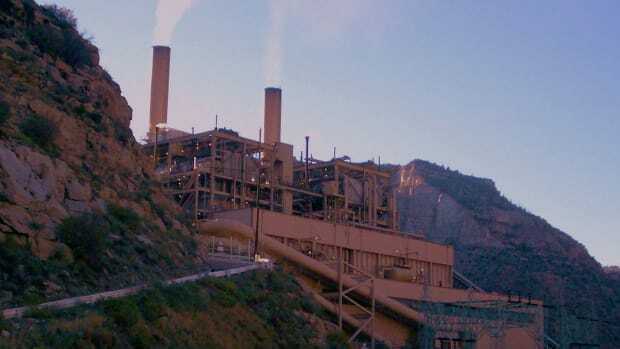 If the DOE decides early next year to move forward with the project — "the preferred outcome," according to the DOE&apos;s release — Pacheco estimates that a plant that would capture 60 to 90 percent of its carbon dioxide emissions would be operational by 2013. It would then be used for ongoing research and development by industry members, the DOE and other researchers. "The technology will be shared with the rest of the world," Pacheco said. Henry Henderson, director of the Natural Resources Defense Council&apos;s Midwest program based in Illinois, praised the DOE&apos;s renewed commitment on his blog. "While getting the federal climate bill signed into law is far more central to solving global warming," he wrote, "green-lighting the FutureGen project sends an important signal and sets up a test of technology that could be part of the climate fight."